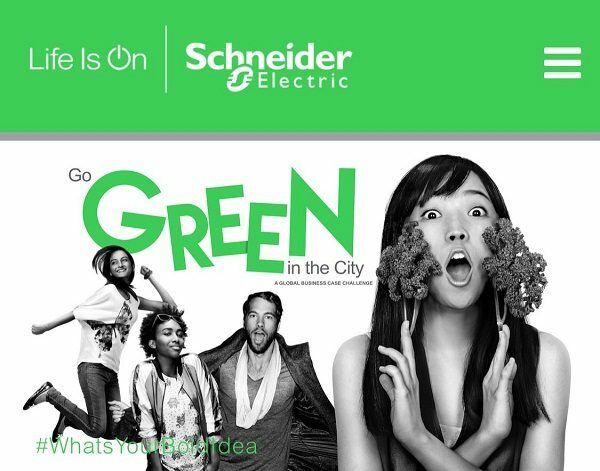 Schneider Electric, as of April 16 2018, has just launched Go Green in the City 2018, its global contest to find bold ideas and innovative solutions for smarter, more energy-efficient cities. Now in its eighth year, Go Green in the City has become a major event for business and engineering students worldwide. In 2017, nearly 20,000 young innovators from 3,000 universities in 180 countries took part, including 58% women. The stakes for Go Green in the City 2018 competitors are high, with mentoring, networking, travel, cash prizes and business/job opportunities all on the horizon. Three new topics added in the competition to focus on digitisation. So what is this year’s competition all about? In 2018, the competition should attract even more interest, thanks to a wider range of topics. “Sustainability and inclusivity”, “no boundaries” have been popular topics for many years. Newly added these three categories reflect a greater focus on digitization, along with a “sky’s the limit” approach to innovation. This enthusiasm is shared by participants. Raja Jain and Nimisha Gupta from IIT Roorkee in India won first place in the 2017 Go Green in the City final for their “Evacool” air-cooling system. They stated: “Go Green in the City has been a dream come true! Winning the competition has given us such a great sense of achievement, as well as a rich learning experience. If you care about how technology can promote greener practices and sustainability, you will not get a better opportunity than this!”. Teams must be composed of two students attending accredited business or engineering schools in the same country for the duration of the competition. 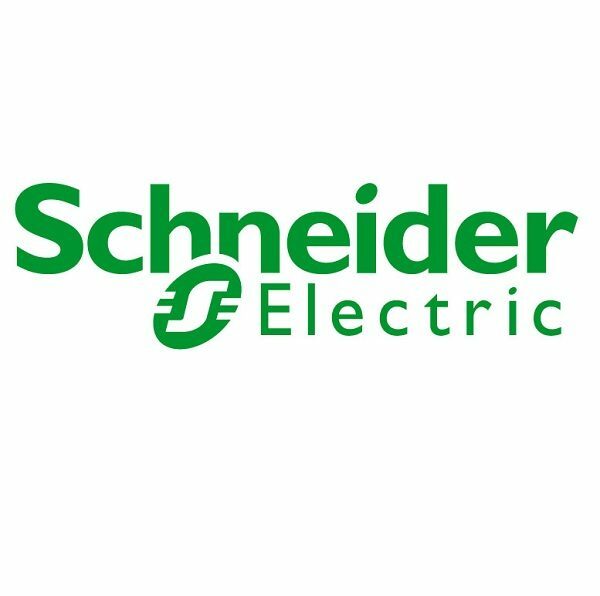 Each team should include at least one female member, in line with Schneider Electric’s policy of promoting Diversity and Inclusion. The deadline for submissions is June 1st, 2018 at the website https://www.gogreeninthecity.com/. Already, several hashtags exist for the competition on Instagram and Twitter; #lifeison #whatsyourboldidea #ggitc #gogreen #segreatpeople #schneiderelectric, #WorldsMostEthicalCompanies #CSR #Ethics #RBA #Planet&Society. All shortlisted teams will receive mentoring by Schneider Electric experts to produce viable business cases to present at one of seven regional semi-finals over the summer in Europe, North America, China, India, Asia-Pacific, the Middle East and Africa, and South America. Each of the seven regional winners will then be invited to prepare for the competition final, along with one outstanding all-female team and two “wild-card” teams (additional teams selected from the semi-finalists). So what are you waiting for? 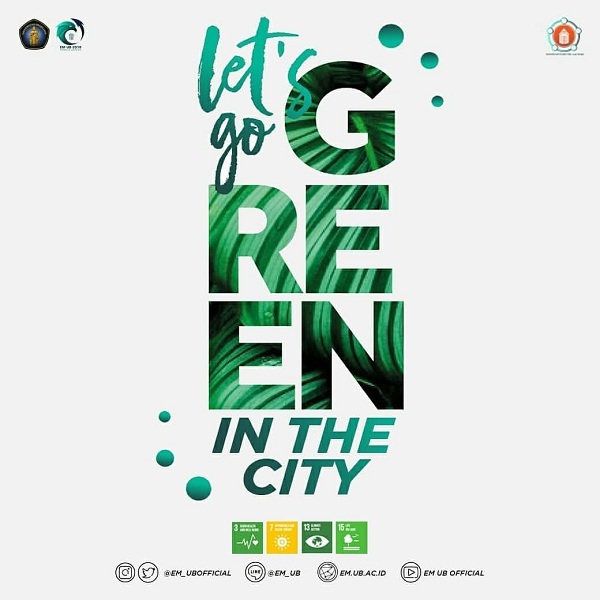 You have until June 1st, 2018 to form you Team and make a submission at the website https://www.gogreeninthecity.com/. Are you in? Sign up today at http://www.gogreeninthecity.com! #lifeison #whatsyourboldidea #ggitc #gogreen #segreatpeople #schneiderelectric, #WorldsMostEthicalCompanies #CSR #Ethics #RBA #Planet&Society.